Mary Jean has been with CASA since 2001, and has an extensive background in homeless service program design, development and management. She oversees the day-to-day operations at CASA. 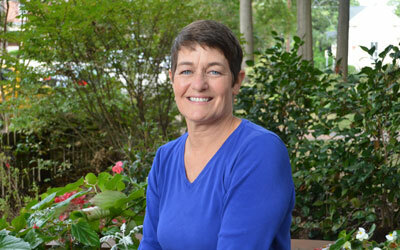 Prior to joining CASA, Mary Jean was the Homeless Services Coordinator for Wake County, served as co-chair of the Wake County Continuum of Care, and helped to craft the Wake 10-Year Plan to End Homelessness. 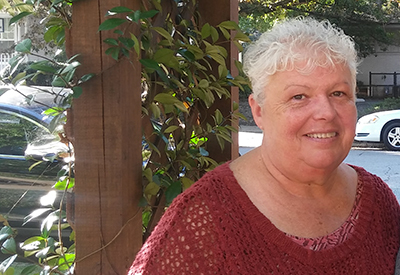 Mary Jean served for six years on Orange County’s Partnership to End Homelessness and chaired the task force for three years. 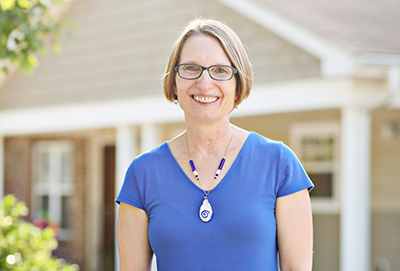 In 2014, the Chapel Hill Town Council appointed Mary Jean to the Town’s Housing Advisory Board to assist the Council in promoting and developing a full spectrum of housing opportunities that meet the needs of the community. Debbie brings twelve years of public accounting experience to CASA and has broad knowledge of accounting system design for both non-profit and for-profit entities. Debbie has specific experience with construction and housing development issues, and provides an additional skill set for implementing housing development projects. Debbie joined CASA in 2005. Arnetta has been with CASA since 2005 and came to us with five years of experience working for large property management firms. At CASA, Arnetta oversees all the leasing activity and compliance requirements in our properties. 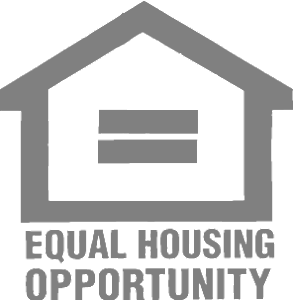 In 2013, Arnetta was appointed by Raleigh’s mayor to serve on the City of Raleigh’s Fair Housing Hearing Board. 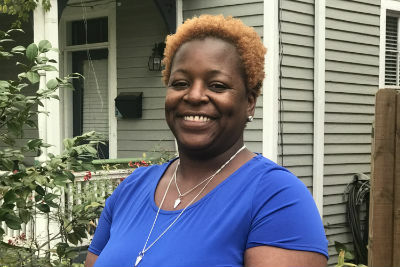 Annie has volunteered or worked in housing for six years, including working as a housing specialist for the Chicago Housing Authority’s Housing Choice Voucher program. She holds a Master’s degree in City and Regional Planning. As CASA’s Special Projects Coordinator, Annie works closely with community partners on new projects, generates funding reports, and develops internal programs. She interned at CASA in 2016 and joined CASA’s full time staff in June 2017. 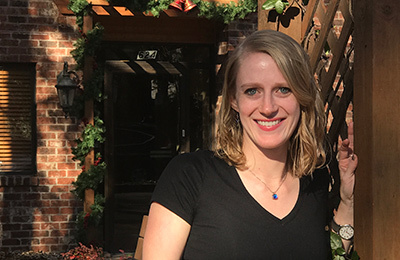 Jess serves as CASA’s project manager, overseeing and coordinating development activity from project conception and funding through the completion of construction. 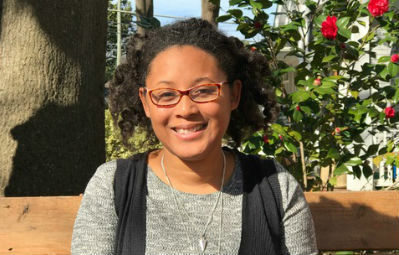 She previously worked at a respite care facility for persons who are homeless in D.C., and came to North Carolina to pursue her Masters in City and Regional Planning. in 2017, Jess was recognized as a community leader when she was named one of the Triangle Business Journal’s 40 Under 40 Leadership Award winners. Jess has worked at CASA since 2008. Utilizing his past work experience owning his own landscaping company, Phil works to keep our landscaping and communal areas looking good inside and out. He has been with CASA since 2004. Karen joined CASA’s staff in December 2017. She brings 15 years of social work experience and 7 years of experience working with affordable housing for seniors to the team. Karen works with tenants in Wake County. She’s a member of the Southeast and National Affordable Housing Management Associations and is a Certified Professional of Occupancy. 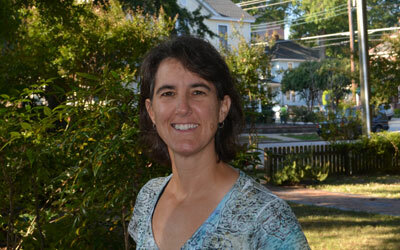 Karen was raised in the Bull City (Durham, NC) and is passionate about being of service to others. 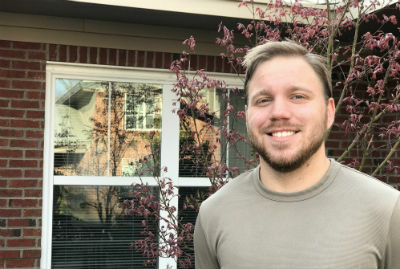 Bill was working at Sunnybrook Village when CASA purchased that development in 2015, and since then Bill has expanded his role as a Preventive Maintenance Technician for CASA, working at several of our Raleigh properties. He makes sure tenants have properly functioning smoke detectors and air filters, and that common areas and grounds are clean and safe. Prior to CASA, Bill owned a tree cutting business. As Office Manager, Kathleen oversees CASA’s administrative activity and technology as well as the financial administration for several CASA programs. A member of the CASA team since 2001, Kathleen also contributes to special projects including volunteer activities, communications, fundraising support, and student engagement. Missy joined CASA in January 2014 and is responsible for engaging people, businesses, foundations, and communities of faith in supporting CASA’s housing mission. 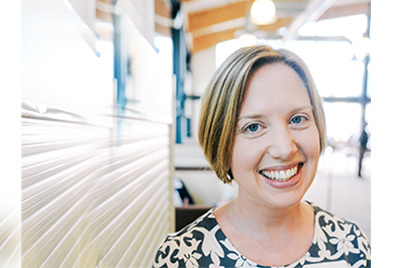 Missy has fourteen years of experience working in nonprofit development and communications. 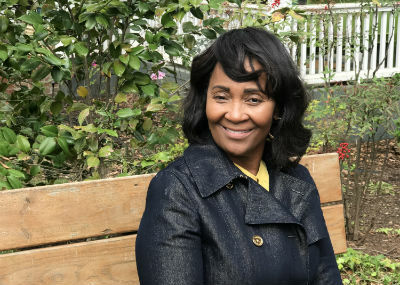 In 2004, she joined the staff of a homeless shelter, soup kitchen and health clinic in Charleston, SC where her interest in addressing the need for safe, affordable housing soon became a passion. For the five years prior to joining CASA, Missy worked with Habitat for Humanity of Wake County. Prior to joining CASA in 2004, Joyce was a Mental Health Substance Abuse Counselor. 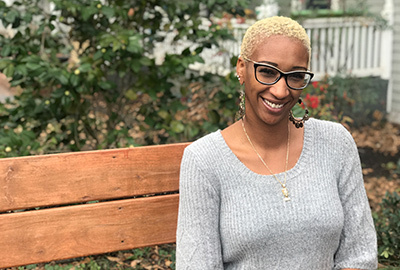 Currently she works in partnership with service agencies across the Triangle, and she serves as a bridge between CASA’s tenants and the many agencies who provide services for them. 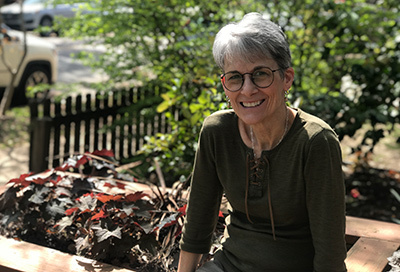 Joyce does extensive grant reporting, and she is active in leadership roles both within Wake County’s Partnership to End Homelessness and the Coalition to End Homelessness in Durham. She has a Masters degree in Mental Health Counseling. Latrise brings over 20 years of customer service experience to her position as a leasing specialist for Raleigh tenants at CASA. She has also spent 15 years serving her community as a volunteer and event coordinator. Latrise has worked in Supportive Housing for more than five years. She is dedicated to providing excellent service to CASA’s tenants and lots of laughter to the office! Jermaine learned most of his maintenance skills on the job by observing others and working hard. He loves people and provides great customer service to our tenants. He is originally from New Jersey and has lived in North Carolina for 10 years. 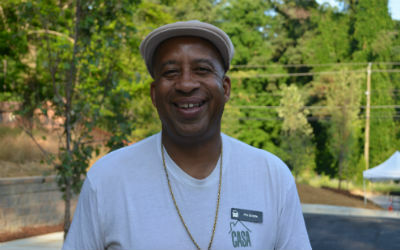 Jermaine works in Wake County, completing work orders and getting apartments ready for new tenants. Larayshea joined CASA in the spring of 2016 as the leasing specialist for CASA’s properties in Durham and Orange Counties. She has eight years of experience working in affordable housing at Housing Authorities in Wilson, Charlotte, and Durham and as a Housing Choice Voucher Program Housing Specialist with HUD. Larayshea is a Certified Asset Public Housing Property Manager, Certified Housing Choice Voucher Specialist, and is also certified in Asset Management and Project Based Financial Management. Divida joined CASA in September 2018. She brings 14 years of HOA property management experience and 10 years of social work and affordable housing experience to the team. 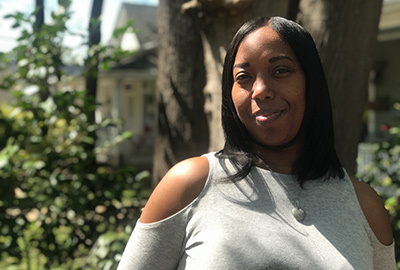 She is a certified Housing Counselor and Occupancy Specialist with the Section 8 program, and she has managed transitional housing and provided case management to people experiencing homelessness. She is dedicated to providing excellent customer service and works with CASA tenants in Wake County. 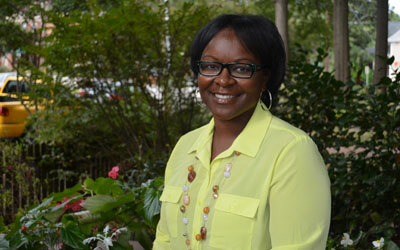 Divida grew up in Raleigh and is passionate about her commitment to helping others. As a member of our Maintenance Team since 2010, Bill works directly with our tenants each day to make sure their homes are safe and in good repair. 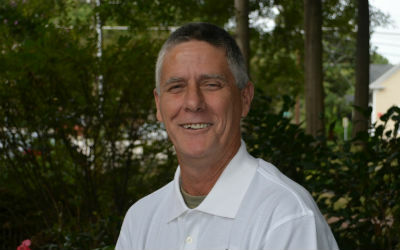 As a Lead Maintenance Tech for Wake County, Bill assists our Facilities Director with overseeing subcontractors, scheduling unit “make-readies,” and providing safety inspections and preventive maintenance. 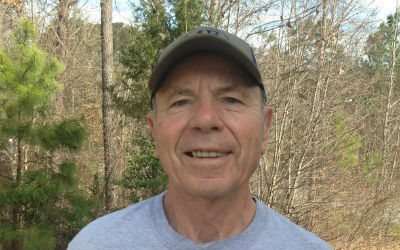 Bill is OSHA certified in construction, CFC certified, and he is a certified Project Manager. He also served for 15 years in the fire service in New York and has a degree in Fire Protection and Technology. Bill is a US Army veteran. Ashley was born and raised in North Carolina. She’s a graduate of ECU with a degree in Women’s Studies. Ashley’s commitment to volunteer work led her to look for a career with a nonprofit organization after 10 years at Old Navy. 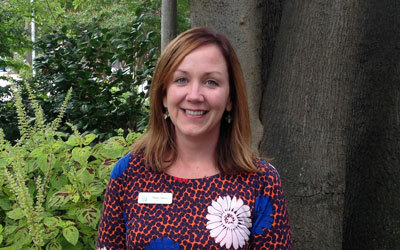 Ashley brings a dedication to excellent customer service to serve tenants and prospective tenants at CASA. Ashley joined the CASA team in November 2016. Sharon assists prospective tenants, processes applications, and maintains our applicant pool. Sharon also assists tenants with rent payments and fields their maintenance requests. Sharon has been with CASA since 2001 after working in telecommunications for 28 years. Kelly works directly with our tenants to keep their homes safe and in good condition. She addresses maintenance requests, conducts safety inspections, undertakes preventative maintenance, and helps tenants understand how the appliances and systems in their homes function. 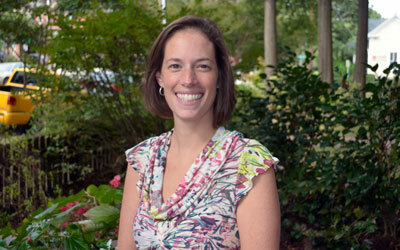 Prior to joining CASA in 2000, Kelly worked with youth and adults with special needs at Dorothea Dix Hospital. Kelly is a licensed General Contractor and a licensed Home Inspector. 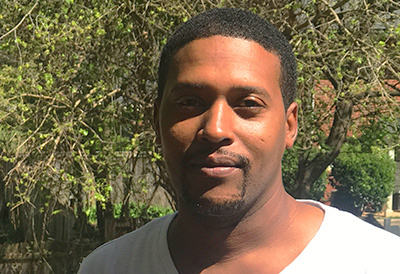 Jeremy joined CASA’s Team in December 2017 after doing maintenance work for a conventional real estate company. Jeremy works out of the Durham office, taking care of work orders and getting apartments ready for new tenants. Jeremy had only a year’s experience when he came to CASA, but he has a passion for learning and he’s a quick study. His favorite part of the job is making a tenant smile. 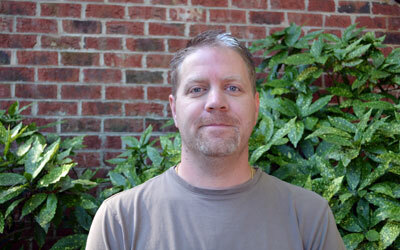 Neil joined the CASA team in 2010, bringing with him 13 years of facilities maintenance experience from the conventional rental housing industry. He also worked as a Project Manager for a general contracting company, where he provided oversight of large renovation projects. As CASA’s Facilities Director, Neil coordinates the day to day maintenance operations for CASA including work orders, make readies and preventative maintenance. Neil works alongside CASA’s asset management team and provides input to all the property budgets. On the housing development side, Neil acts as CASA’s project manager for most of our renovation projects. Janice oversees CASA’s day to day accounting operations including the integration of the property management and fundraising functions into the corporate financial records. She records incoming receipts, reviews all bills, and processes outgoing payments. She prepares the monthly grant requisitions and monitors the activity on our tenants’ registers. 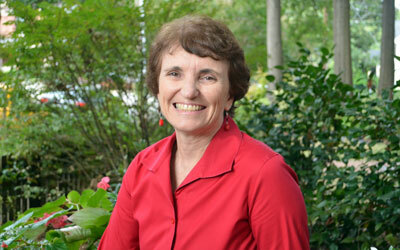 Prior to joining CASA in 2010, Janice spent most of her career in public accounting. She had been a Certified Public Accountant for over 20 years and is a US Air Force veteran. Kim joined CASA in December 2015. Kim works to engage the community in CASA’s housing mission. 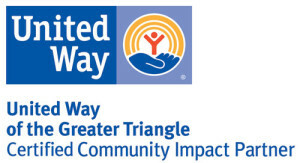 Kim has a variety of nonprofit experience, including previous positions with Habitat for Humanity of Wake County, InterAct of Wake County, and Wake Interfaith Hospitality Network. She holds Masters degrees in Theological Studies and Social Work. 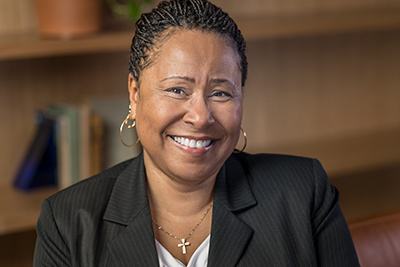 Evelyn has over 25 years of experience managing affordable housing, most recently a mixed financed, HOPE VI portfolio that included LIHTC’s, PHA, HOME, Targeted and Market rate units. She joined CASA’s staff in 2018 as the Director of Property Management, overseeing the leasing and maintenance teams. 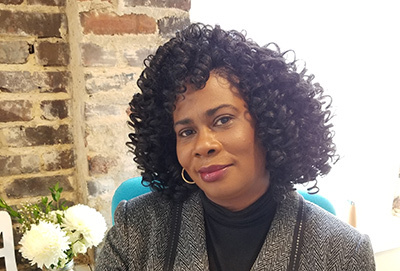 She holds multiple industry certifications including Specialist in Housing Credit Management (SHCM), Blended Occupancy Specialist (BOS) and Public Housing Manager (PHM). As CASA grows, she will work to ensure our policies, procedures and best practices are in place so we can continue to solve homelessness one person or family at a time.